By healing people’s bodies as well as their souls, Jesus showed that the entire human body is touched by God’s salvation. The early Church ministered to the sick, including anointing with oil, prayer and forgiveness of sins. The priest prays for the individual while touching him/her, which symbolizes and confers the giving of the special grace of the Holy Spirit. As the individual is being anointed with oil, it is absorbed into the skin. So does the Holy Spirit enter the person—claiming, empowering, enlivening and rejuvenating in the name of Jesus. 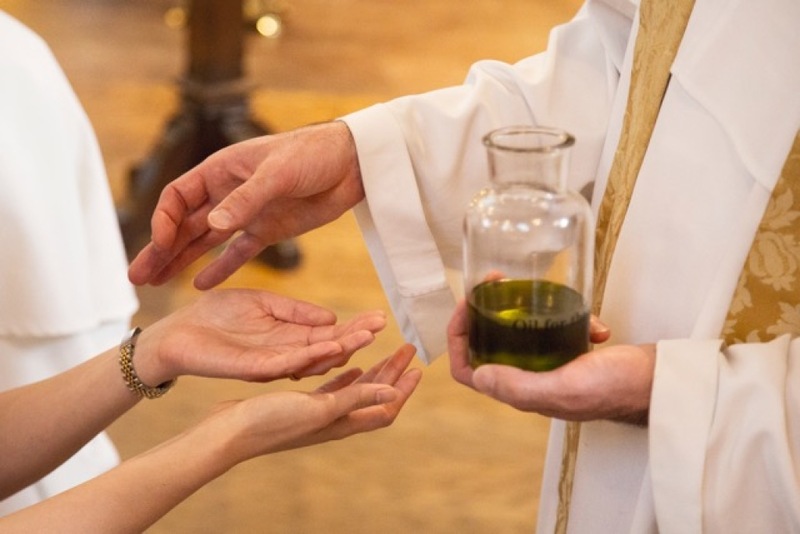 The Rite of Anointing today is much the same as in the early church. It is important to note that this sacrament is encouraged for all who are afflicted in some way by a health issue. Should you need or someone you know need the Sacrament of Anointing of the Sick there are many opportunities to do so. Contact St. 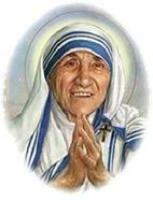 Mother Teresa of Calcutta Parish Office for additional information at 951-325-7707.